SACAA Certified Remote Pilots are required to renew their RPL license annually. If this is not done, their licences are rendered ‘invalid’. 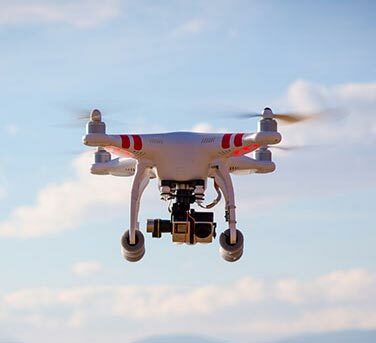 PROWINGS can facilitate the Remote Pilot Licence renewal process for any qualified Remote Pilot who has a valid licence due for renewal. Firstly, a refresher course is highly recommended to update skills and any changes that SACAA have made during the past year. The DFE check out follows on. THE COURSE IS R800 WHICH IS COST EFFECTIVE AS IT PROVIDES THE CHANCE OF PASSING THE CHECK OUT ‘ONE TIME’!!! THEREAFTER THE DFE CHECK OUT IS R1800. SHOULD YOU BE INTERESTED, PLEASE CALL PROWINGS ON 011 026 1005 TO MAKE A RESERVATION.